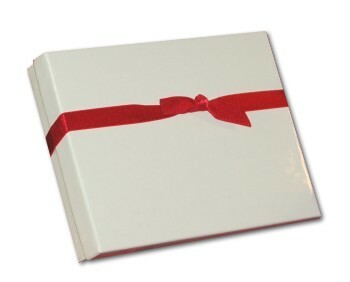 Graduation day is an exciting moment and the doorway to a career of defending and protecting. Let him know how proud you are of his achievements in the class room and field with the African American male police academy graduation personalized Christmas ornament. Each of these police graduation ornaments personalized by hand includes his name in black and the year, at your option, in gold. 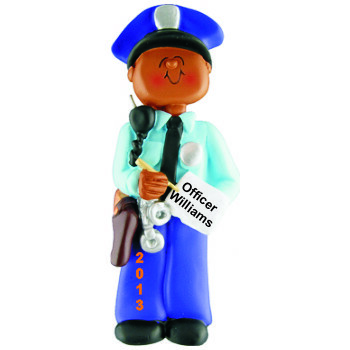 Give him your encouragement at graduation or during the holiday season with the police academy black male graduation ornament personalized just for him.